In 1963, Hans Noll and his wife Elisabeth founded the watch brand Hanowa in Biel, Switzerland, an acronym from "Hans Noll Watches". 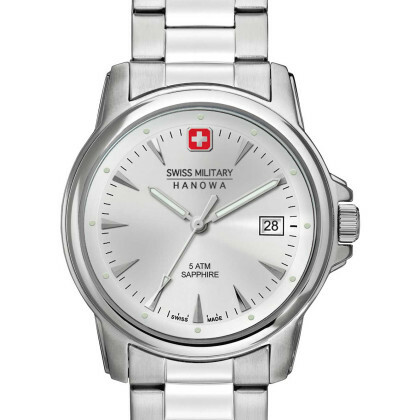 Today, Swiss Military by Hanowa watches are modern sports watches for an active lifestyle. The models for women are sporty yet feminine - ideal as an accessory for both casual and chic outfits. 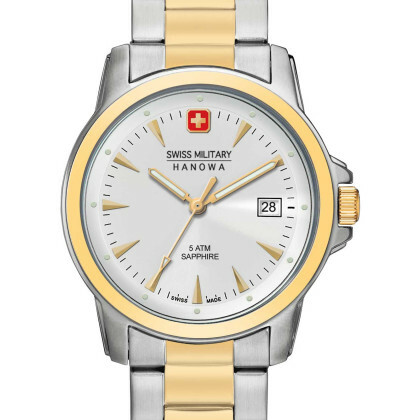 When you buy a Swiss Military Hanowa watch, you get superior quality at a reasonable price. 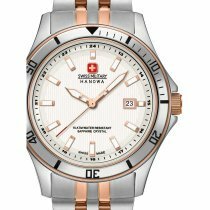 Convince yourself of the excellent price-performance ratio of Swiss watches! 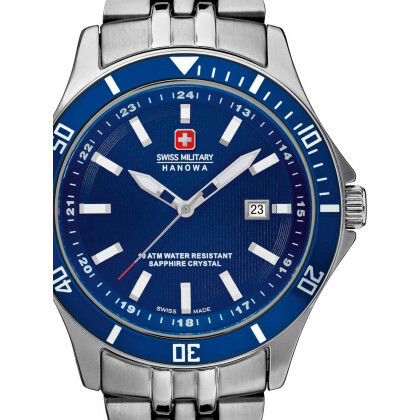 In our online watch shop, ordering is easy and convenient and shipping within Germany is free. 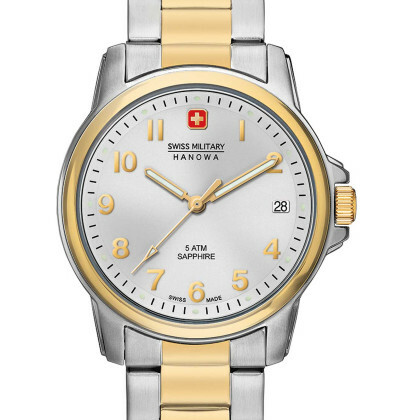 You have up to 30 days to convince yourself of your new Swiss Military Watch or to make use of the exchange right. Because we want you to be one hundred percent satisfied.